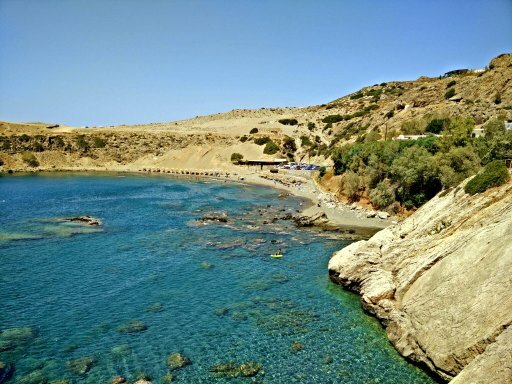 Agios Pavlos (St. Paul) Sandhills beach is located near Agia Galini (18km) next to Tripetra Beach (Akoumiani gialia) and Sachtouria village.Agios Pavlos is a little remotely located thus it is not overrun by tourism.The bay has a beautiful beach with green deep waters and magnificent rocky seabed.With warm water it is ideal for swimming and snorkelling. 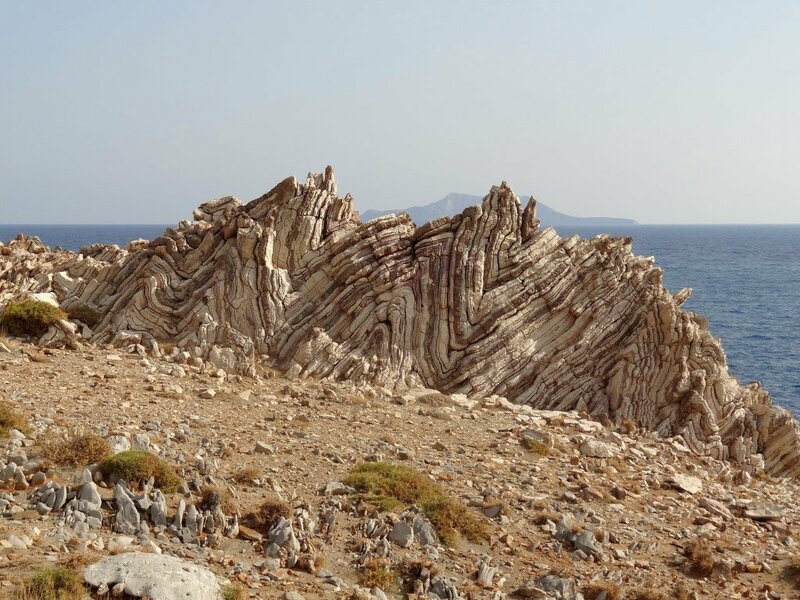 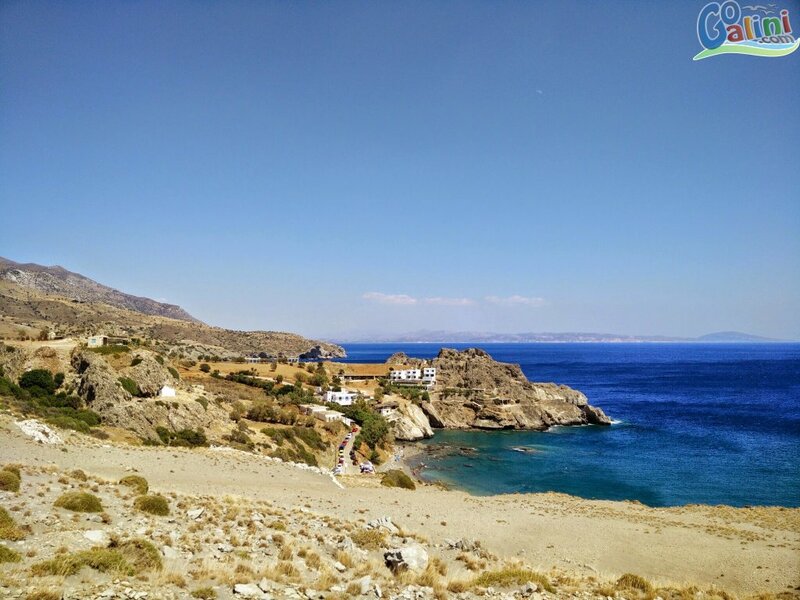 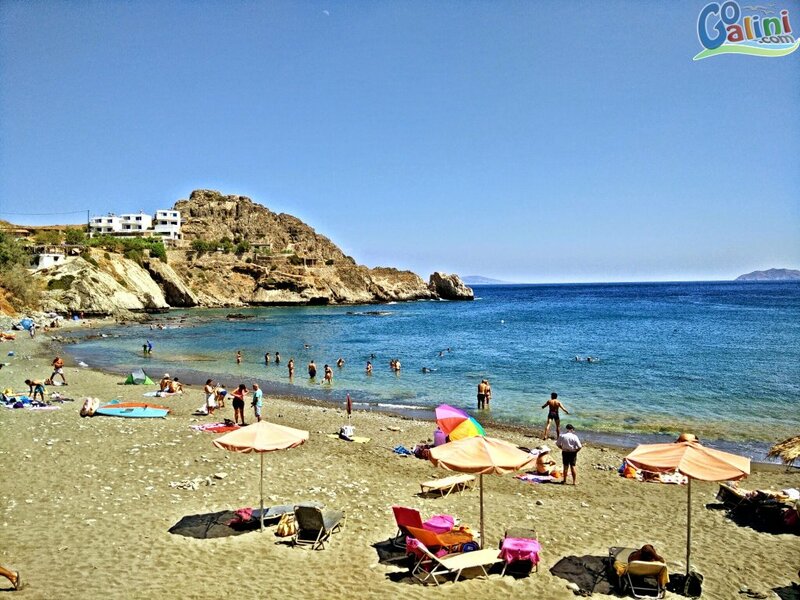 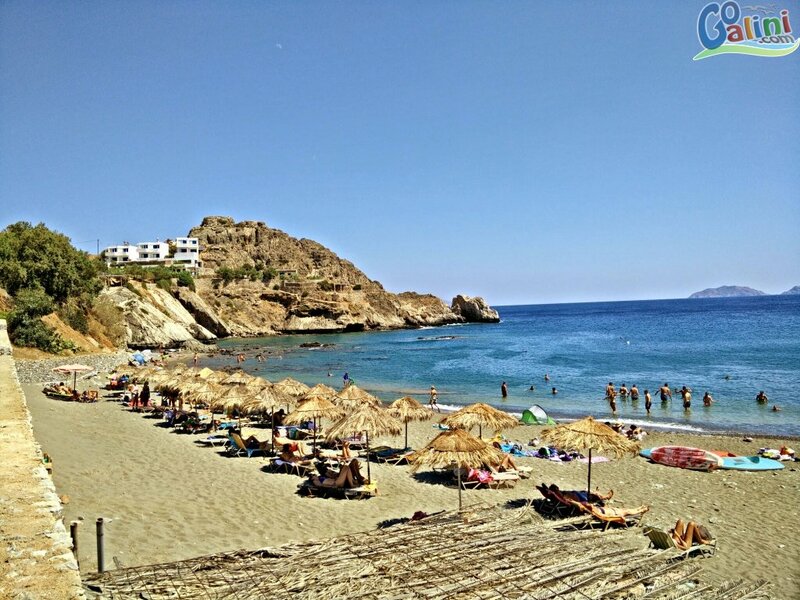 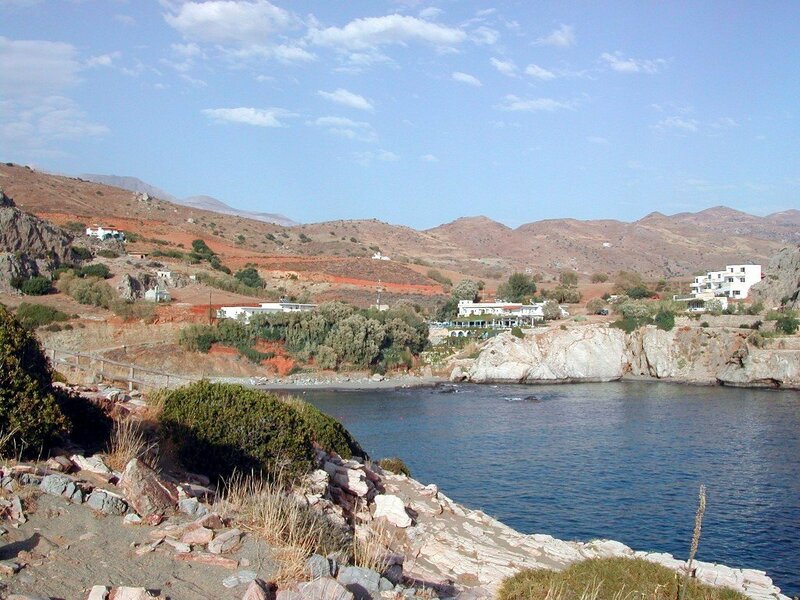 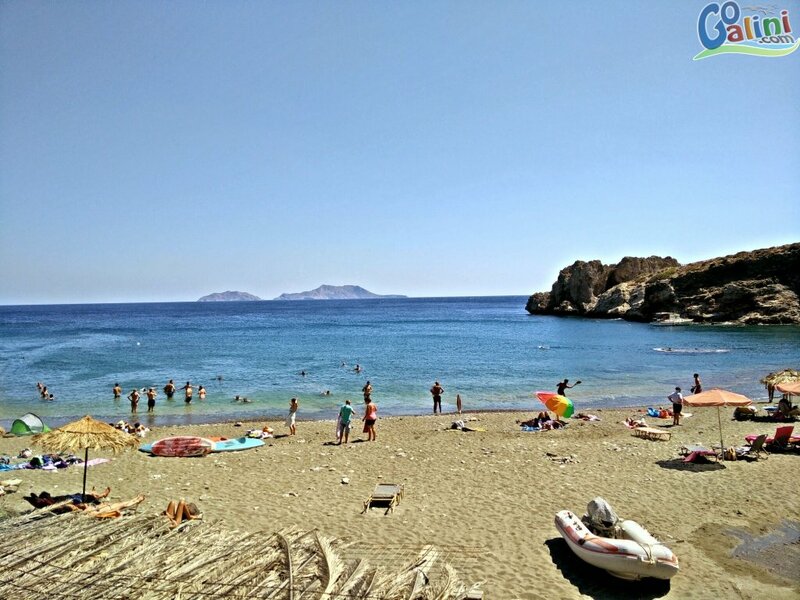 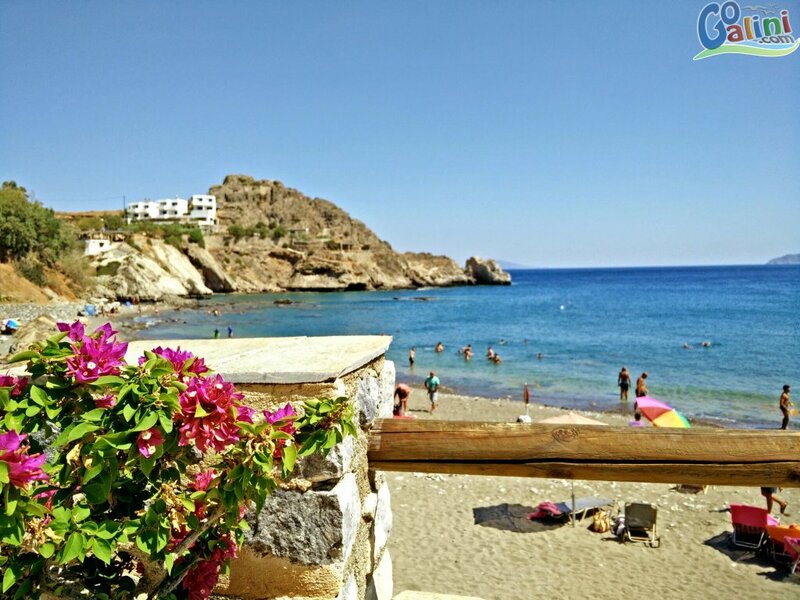 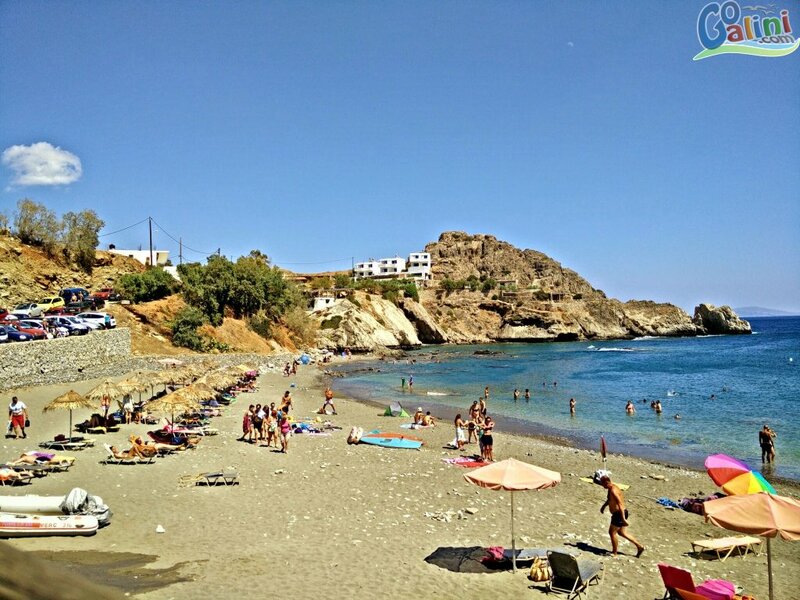 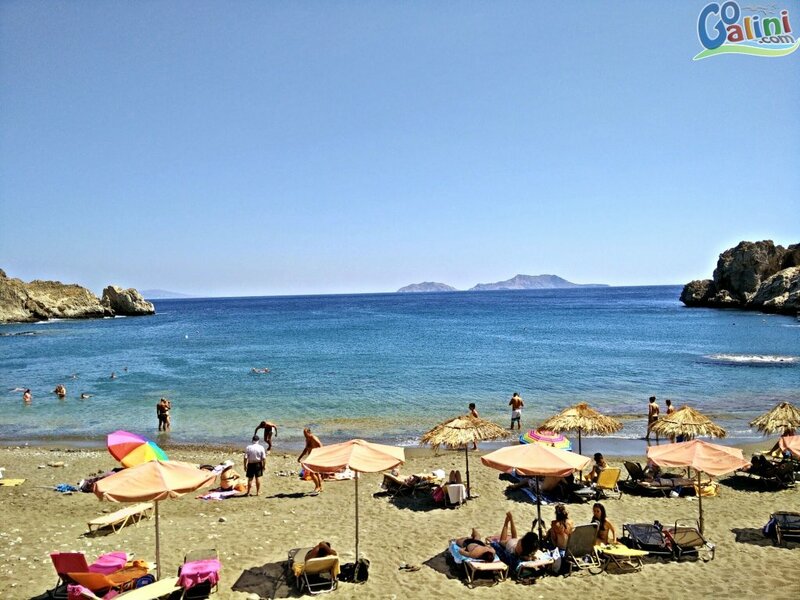 At Agios Pavlos it is quite common to see people in various states of beachwear or lack thereof owing to the area's relative seclusion and privacy offered by the coves around the beaches. 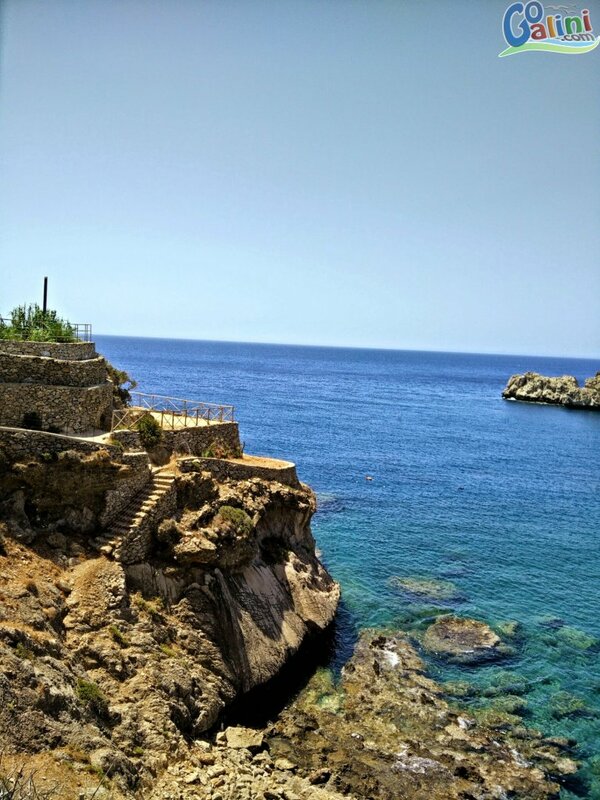 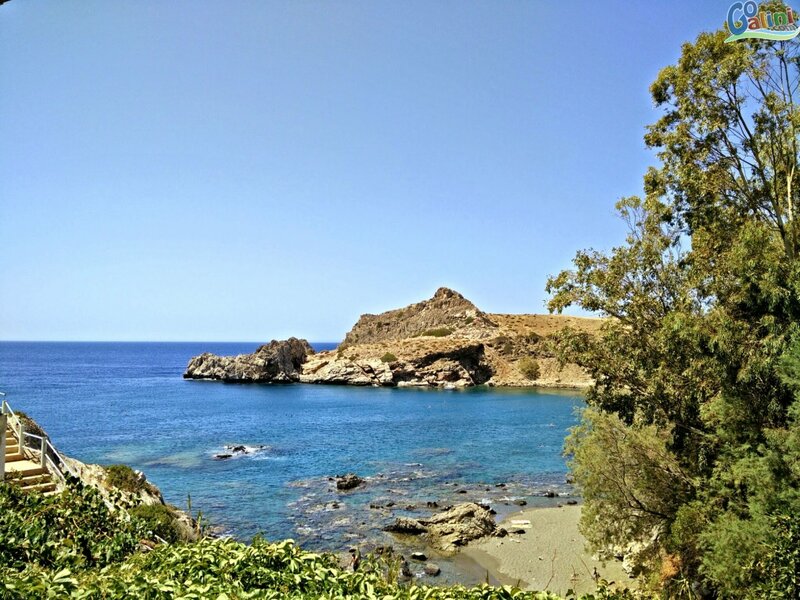 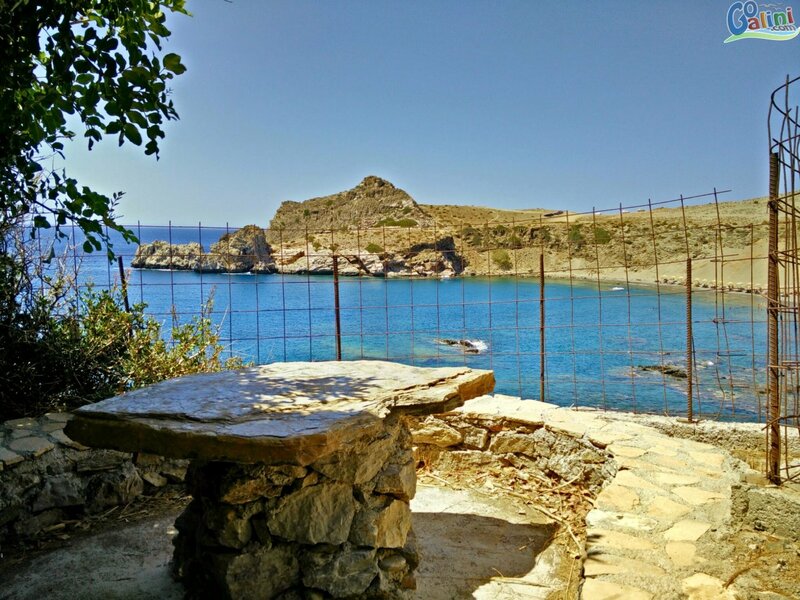 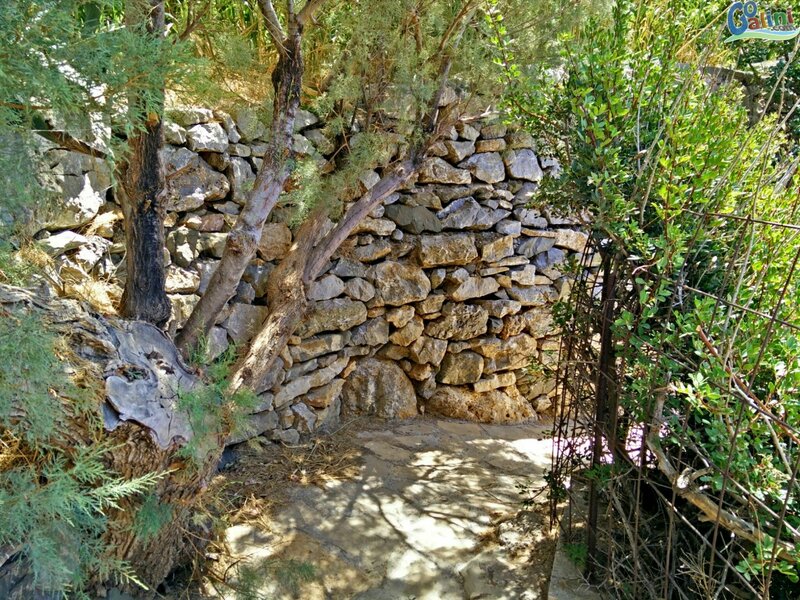 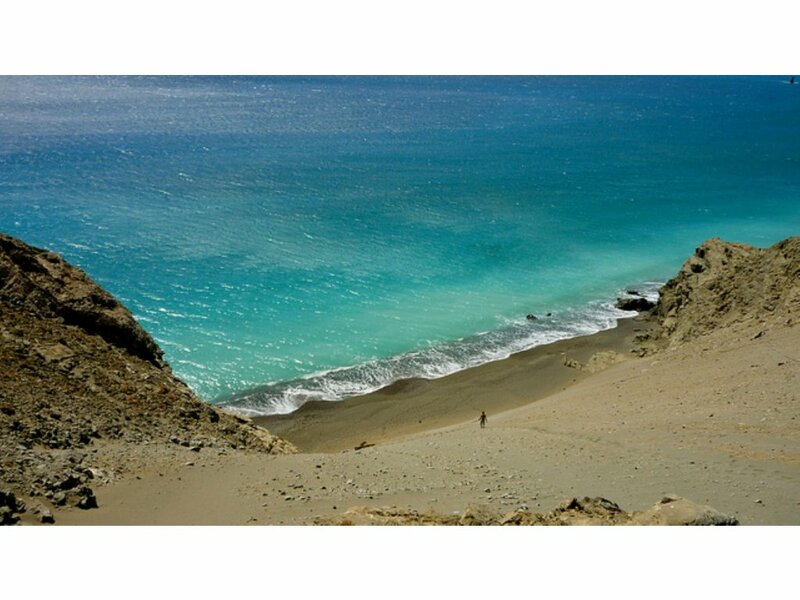 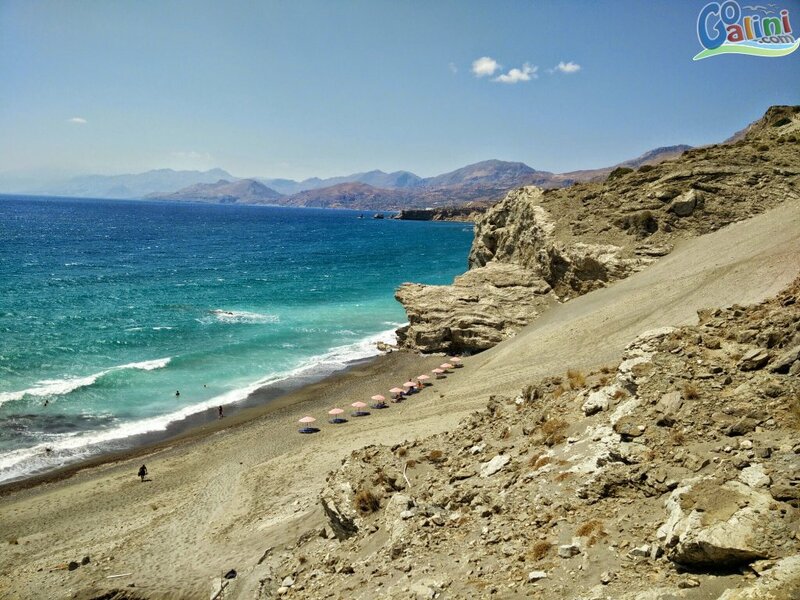 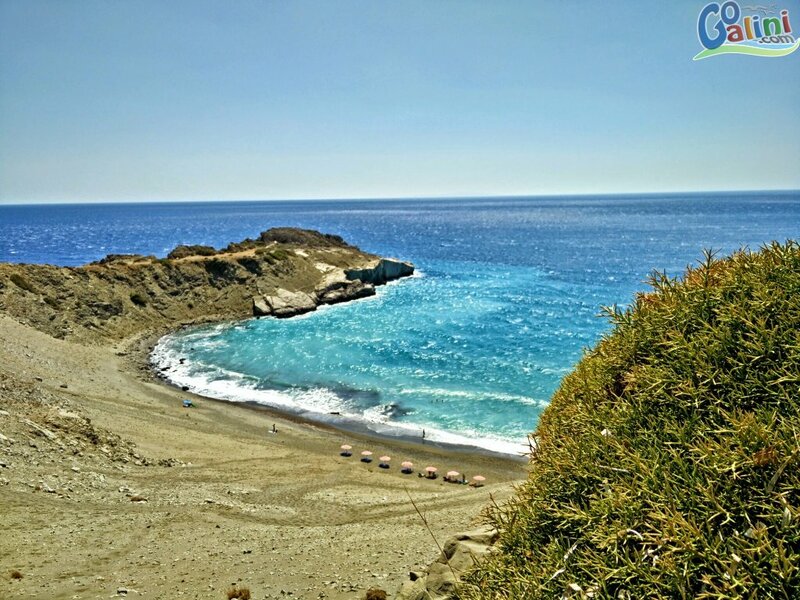 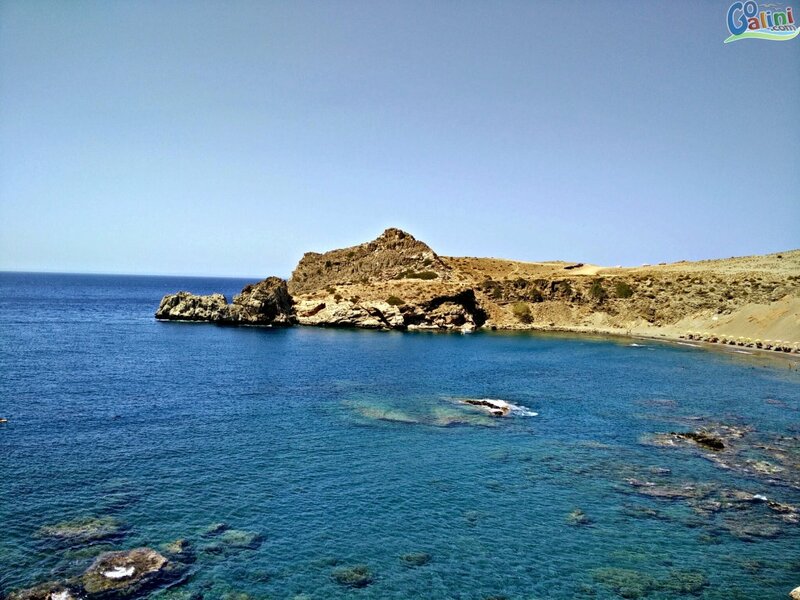 You can access the area by driving from the villages Akoumia or Sachtouria,with group bus trip and by daily boat cruises from Agia Galini.